Dealing with a broken foot or a broken ankle can be a rather common injury. A person can go through a broken ankle after simply making a misstep, falling down, during athletic activity or being involved in an accident. 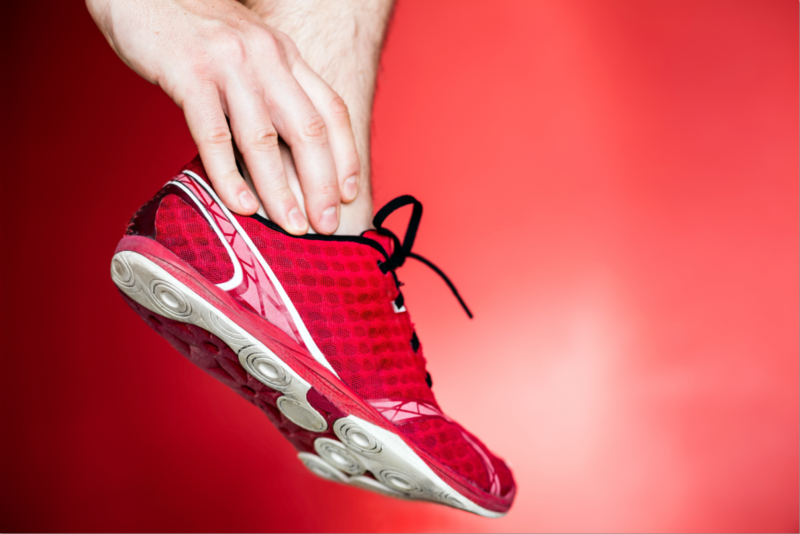 If you are in need of information on broken ankle treatment and surgery in Mill Creek, you can count on the professionals at Mill Creek Foot and Ankle Clinic. You should know that the overall seriousness of a broken foot will vary depending on a number of factors. If there is a fracture, it can range from some tiny cracks that take place in your bones or even breaks that can make their way through the skin. The treatment for the broken foot will depend a great deal upon the actual site of the fracture as well as the severity. If there is an ankle that is severely broken, it may be necessary to go through surgery to have rods, plates or screws implanted to help with optimal healing. You should always be making your way to see a professional if you have swelling and pain that lasts for longer then a couple of days or if the pain becomes too much to walk. When you are interested in learning more about broken ankle treatment and surgery in Mill Creek, contact Mill Creek Foot and Ankle Clinic at (425)482-6663. Once you set up an initial consultation, you can be well on your way to healing.